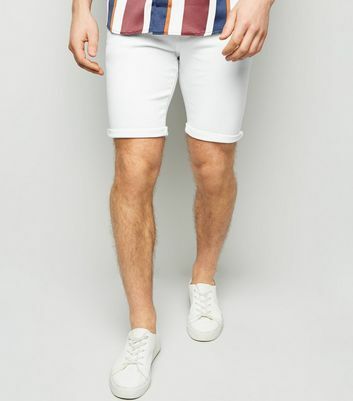 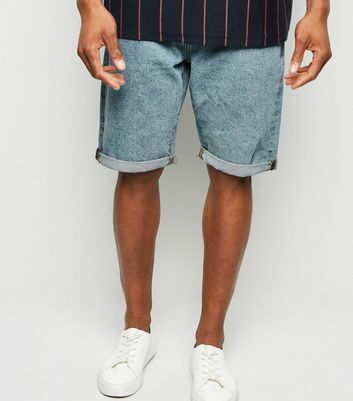 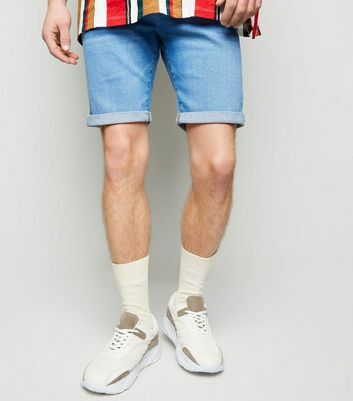 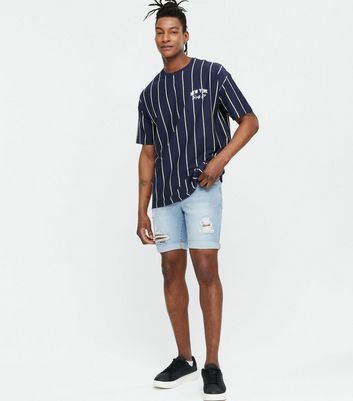 Denim shorts work with abosolutely everything, and that's what makes them a men's fashion staple. 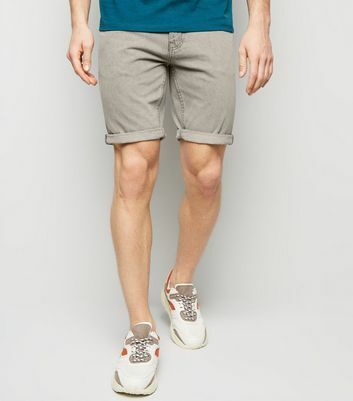 Explore our collection of men's denim shorts and find the perfect pair to work into your wardrobe. 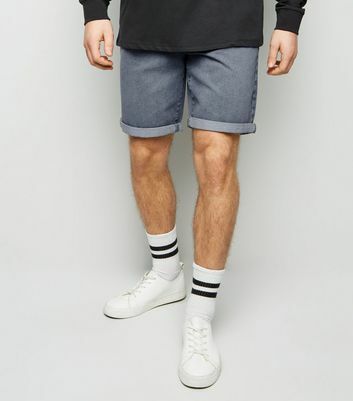 From blue denim shorts in skinny styles to classic black denim shorts and ripped, we've got something for everyone.